Digital marketing is broken. And the world's best companies are finally starting to figure it out. 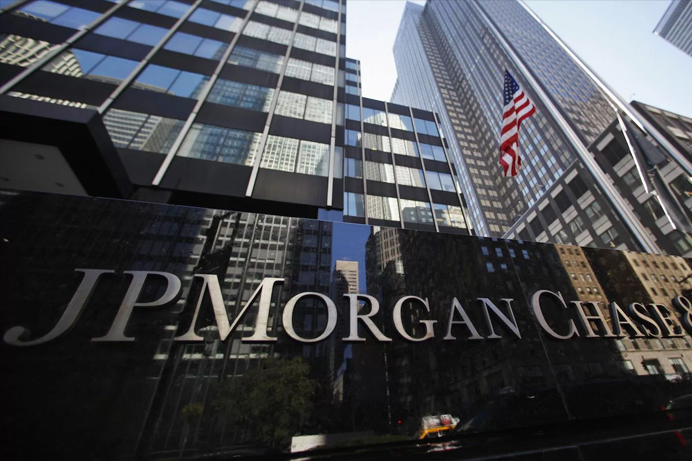 JPMorgan saw their ads were popping up next to toxic, fake news websites. Chase knew this problem needed to be addressed. Chase immediately removed any website that was not resulting in any action beyond an impression. That narrowed it down to 12,000 websites. The marketing team at Chase then manually reviewed all 12,000 sites and produced a whitelist of just 5,000. Chase began running all of its display ads on this whitelist. Chase experienced no change in results... but they forgot one major step. Why does location matter in digital marketing? So why even bother if the end result is no change? There are two important points. Chase missed one critical step. And that was determining which websites are the most powerful in terms of qualified traffic and conversions. The internet is a massive ecosystem of connected traffic sources. Each source is a node in the ecosystem, and users flow between these nodes over time. In the context of qualified traffic (traffic that will convert), the power of the node is equal to not only the amount of traffic that flows through it, but also the relevancy of that traffic as it relates to a specific brand. For Chase, they might have a massive traffic source like CNN.com that passes large quantities of traffic through it. But they might see far more actual conversions from a medium-sized personal finance blog. Thus, in the eyes of Chase, the medium personal finance blog is more powerful than CNN.com. Chase was successful in reducing the websites that were potentially damaging to their brand or that had no impact on performance. Where they fell short was identifying the most powerful websites that would increase overall traffic to Chase.com and ultimately convert paying customers. This is not just difficult for a human to do - it is impossible. It takes an understanding of a brand's entire competitive digital ecosystem to know quantifiably where the most powerful sources are. Only sophisticated AI solutions like DemandJump can cut through noise and deliver the most powerful sources, prioritized in order. This is the type of thinking top brands are starting to adopt. For more info, or to schedule a live demo of DemandJump, click here. To try Traffic Cloud for free, click here.